This 60-centimetre wide-angle convex road safety mirror from Randy & Travis Machinery provides motorists and pedestrians with better vision. 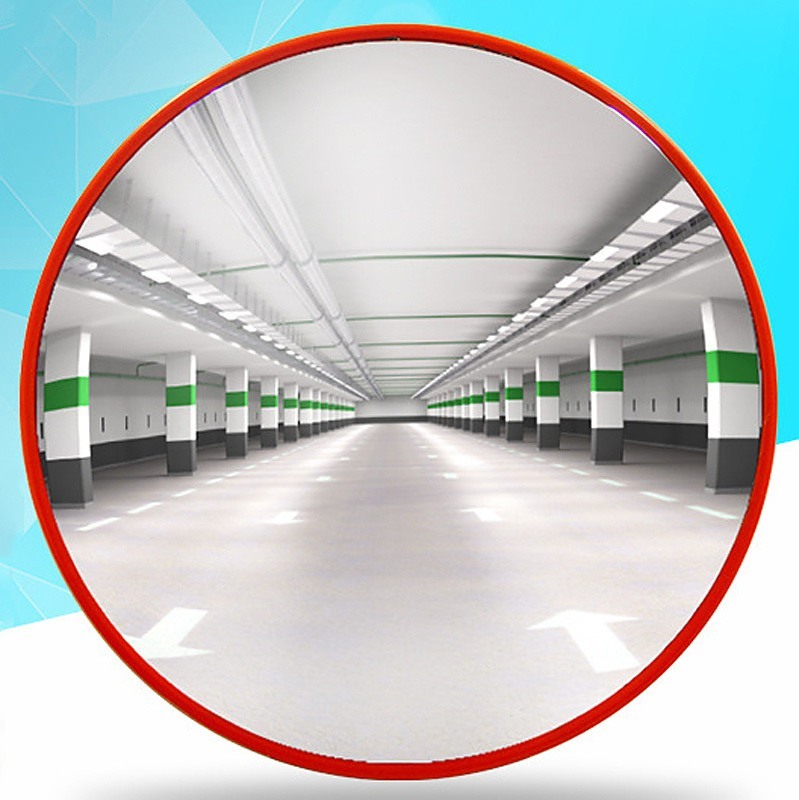 With convex curvature, the mirror reduces or eliminates blind spots, allows drivers to better gage tight spots and corners in parking garages, driveways, or narrow streets. With eye-catching orange-red colour, drivers can receive advanced warning of hazards ahead, while its two-metre viewing distance gives drivers room to manoeuvre around the hazard safely. This mirror is as versatile as it is effective. 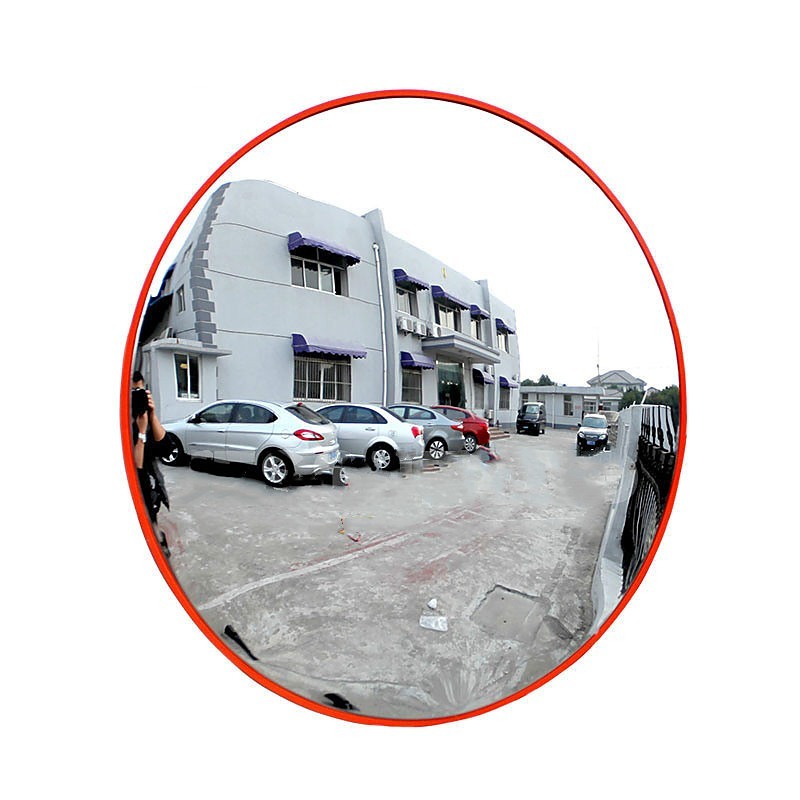 With its wide-angle convex construction, it allows security personnel to keep an eye on unwatched areas, deterring theft and vandalism. 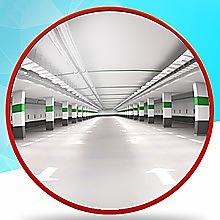 Uses: Traffic visibility aid for parking garages, streets, and parking lots; security applications for theft deterrence. 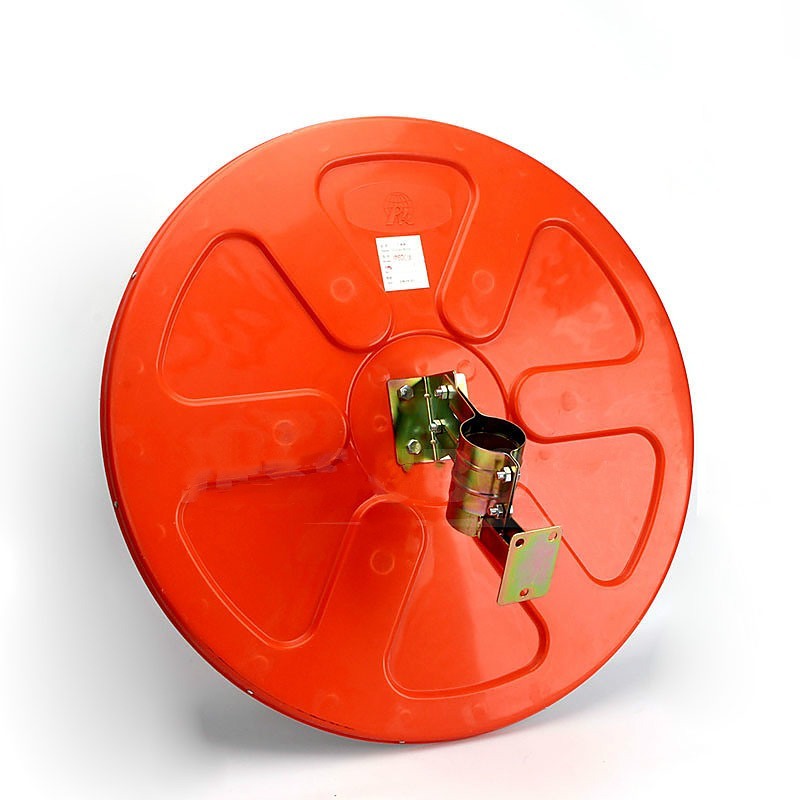 500N Max Automatic Garage Roller Door Opener Motor with Auto Reverse / Stop Features: Quiet in operation,secure with rolling Slim design requires a minimum side space of 40mm Supports door sizes up to 4.5m high with a max door area of 16m² - (up to 80kg Spring Balanced) Includes wire..
Keep your personal items safe from theft and prying eyes with our sturdy and reliable combination wall mounted key safe. Whether at school or at the gym - in fact, any place you need to keep private things private and safe - you can rely on our sturdy and portable wall-mounted combination digit l..